My thanks to St. Martin’s Press and Netgalley for sending me an ARC of this book in exchange for an honest review. All opinions are my own and are not influenced by the publisher. 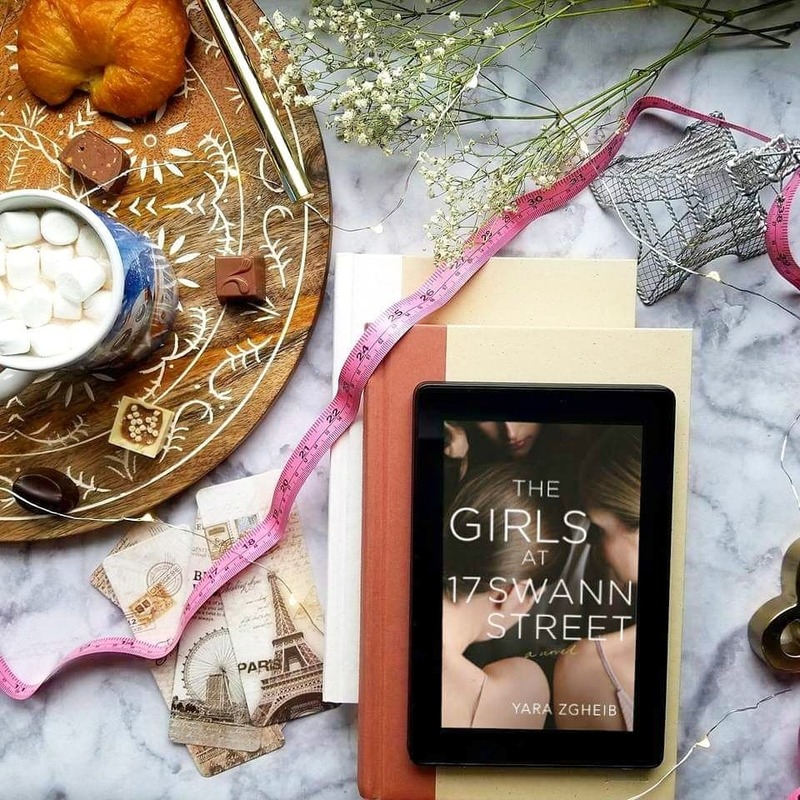 The Girls at 17 Swann Street is a an honest, unflinching, but fundamental hopeful portrayal of anorexia and the struggles of recovery. Anna enters treatment at the beginning of the novel primarily at the behest of her husband, who is at the end of his rope and fearful that he wouldn’t be able to keep her alive on his own. She is resistant to the idea of treatment at that time, filled up with fear and denial. Zgheib explores the triggering events that led up to Anna’s situation, from her demanding background in ballet to her sense of isolation as an immigrant in America. Anna’s background felt like one of the biggest strengths of this novel. There is no single factor which led to her developing an eating disorder; the reasons are myriad and the descent was gradual. As is often the case in real life, compounding traumas and pressures slowly built up to a mental health crisis, and it’s difficult to say how Anna would have fared if even one of these factors had been different. Zgheib seems to take pains to lend a sense of realism to Anna’s recovery efforts throughout the novel. Progress is treated with caution, as relapse is very common with anorexia, but the overall tone does not come across as pessimistic. The reader sees Anna’s mindset change slowly but drastically, spurred in part by a desire to reconnect with family members who have grown distant during her decline and in part through fear of ending up like some of the other girls she encounters in treatment. There is nothing remarkably original or unique in the telling of this story; a woman hits rock bottom, enters treatment for anorexia, falters and makes slow progress, and the story ends on a hopeful but still somewhat ambiguous note. If you’ve read a lot of novels about mental health, the structure will feel very familiar, but Zgheib’s writing style is engaging and it feels very easy to connect with Anna. The Girls at 17 Swann Street is a rewarding and poignant read, and I look forward to seeing what this author writes in the future. Thank you for reading! Please feel free to share your thoughts about this book in the comments! Have you read any good novels lately which revolve around a mental health issue? Let’s discuss.